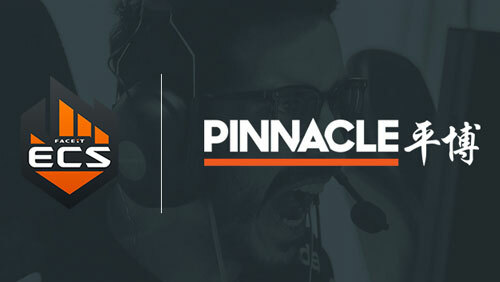 Pinnacle has agreed a deal with FACEIT to become the Official Betting Partner of the Esports Championship Series. 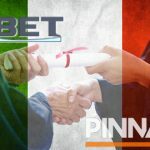 London, March 4, 2019 – Online bookmaker Pinnacle.com has signed a deal with the leading competitive gaming platform and esports production company FACEIT. The announcement coincides with FACEIT revealing the 16 teams that will be invited to the Challenger Cup, which has been renamed to the Pinnacle Cup as part of the partnership. Pinnacle will act as the Official Betting Partner for ECS throughout 2019. The partnership will include real-time odds support, and will continue throughout the Regular Season and the Finals. 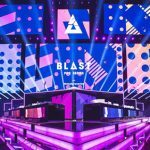 Pinnacle also believe this partnership will help them build on their unique content offering and bring a new level of insight to the esports community. The ECS Season 7 Regular Season kicks off on March 11 with the new improved ECS format. This includes five eight-team single elimination tournaments each week and a prize pool of $25,000 per region to maintain a consistently high level of competition. The winners of the first three weeks of competition will head straight to the ECS Season 7 Finals, with the fourth spot per region filled by the team with the most overall prize money won over the five Regular Season tournaments. 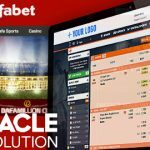 About Pinnacle –Pinnacle is a respected industry leader with over 20 years experience in online betting. 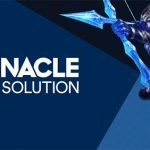 With an established reputation for always offering the best value and an unrivalled betting experience, Pinnacle took its first esports bet back in 2010 and has been committed to the development of the sport ever since. About FACEIT – FACEIT is the largest global esports platform with more than 12 million users playing over 15 million online game sessions each month. The platform serves players, organizers, influencers, communities, brands and publishers who use FACEIT to create, expand and manage a highly engaged competitive community of gamers from grassroots to pro level. FACEIT’s Game Studio and SDK allows game creators to easily integrate user-friendly esports features into their titles and develop the esports ecosystem. 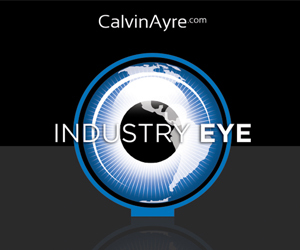 The company’s media division produces over 1,000 hours a year of premium esports live content and events.